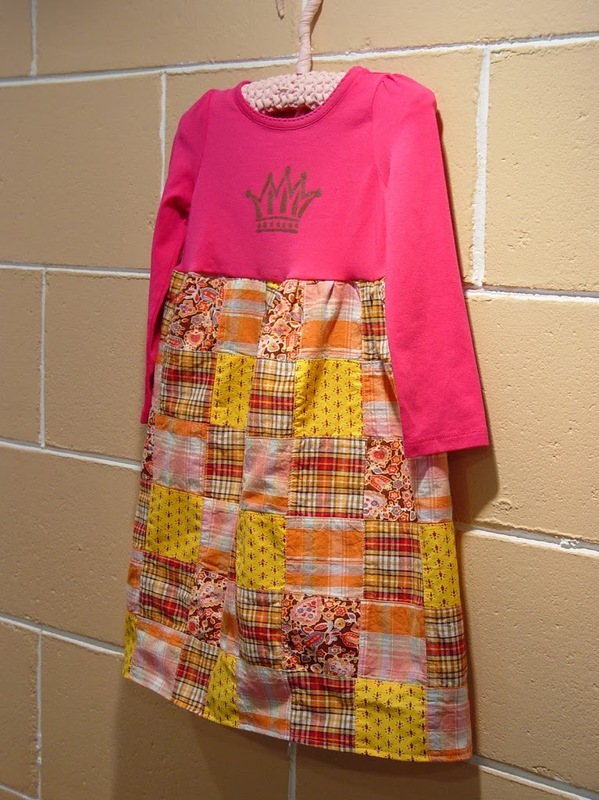 Yesterday I posted a “patchwork princess” dress. Today, I’ll show you how to make one. I didn’t actually take any pictures when I made it, so I made another one this morning — very simple. 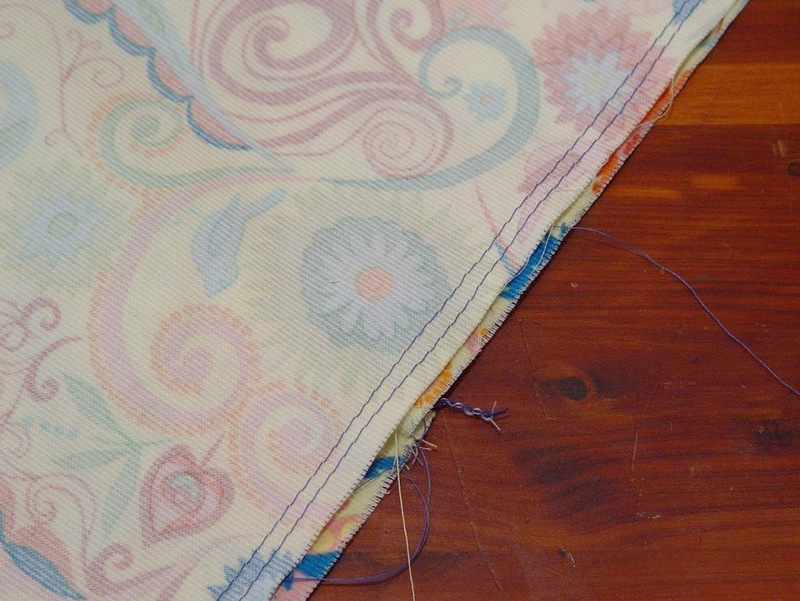 The fabric I used on the patchwork princess dress was already pieced together. 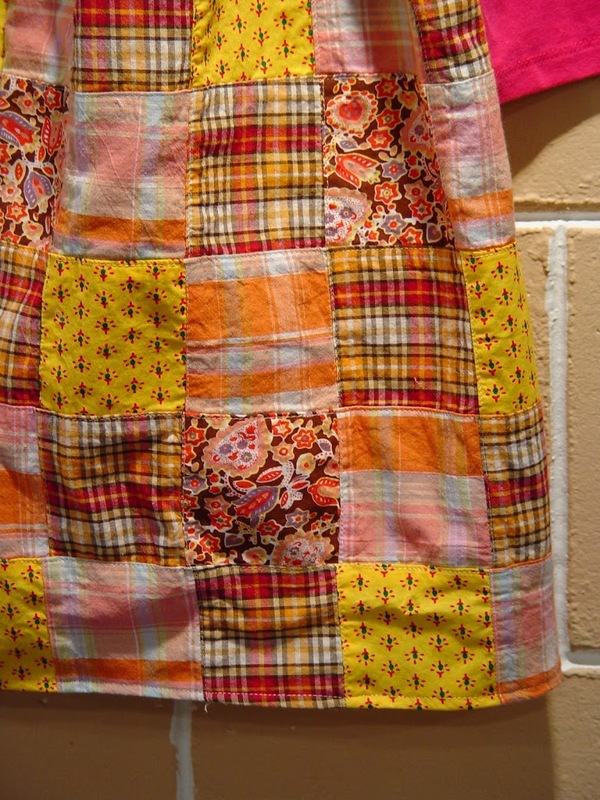 You could do that to by piecing together 3.5 inch squares of fabric to create a 3″ x 3″ patchwork, but the basic dress is very simple. 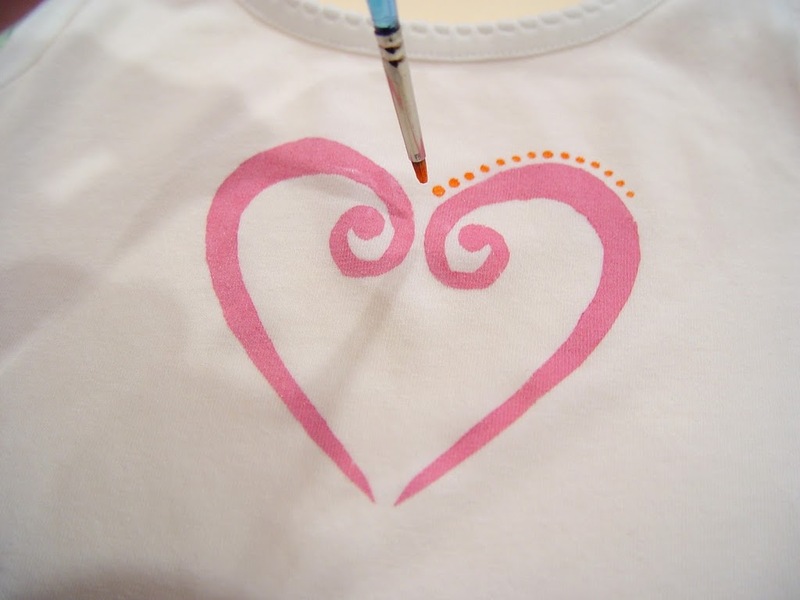 and started by making an open heart shape using freezer paper and fabric paint (you can download my heart shape from here). Then I added some orange dots by hand. 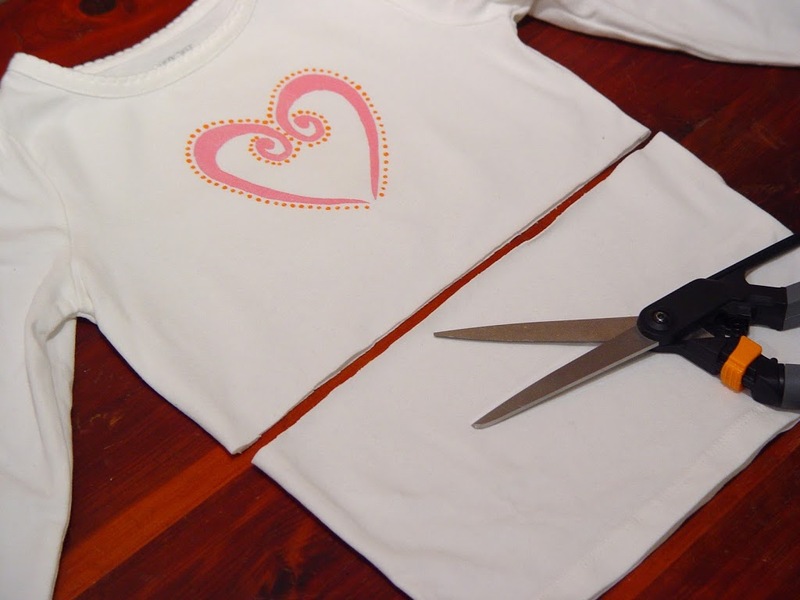 I cut off the shirt at about the length of the elbows and set it aside. 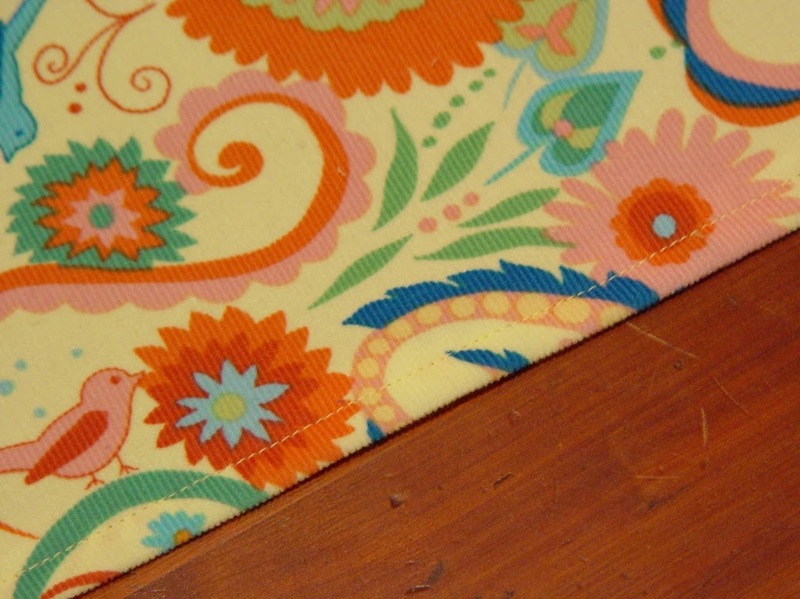 You’ll need about 1/4 – 1/2 yard of fabric, depending on the final length you want. 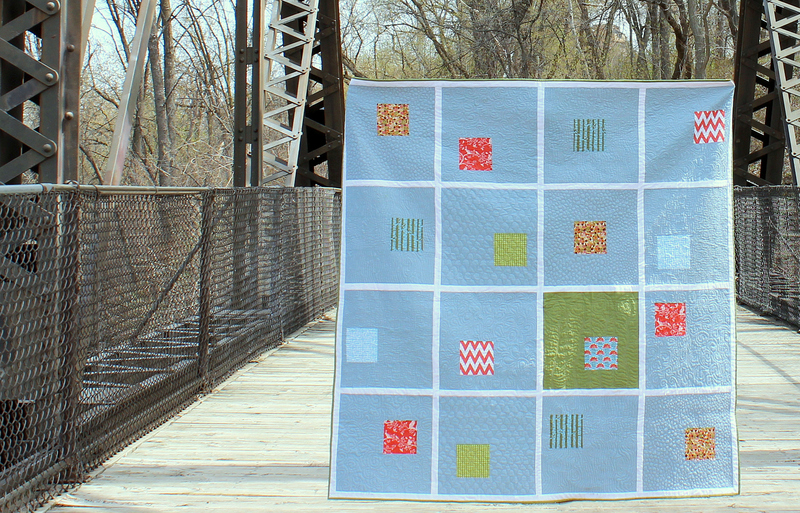 I used 1/2 yard of Summer in the Nest line by Free Spirit. 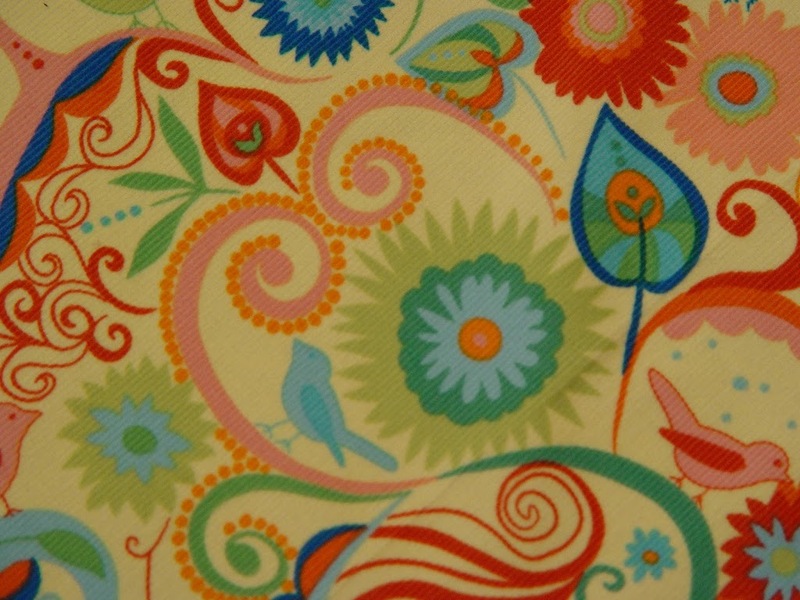 The fabric was a very light corduroy which had a beautiful feel to it. 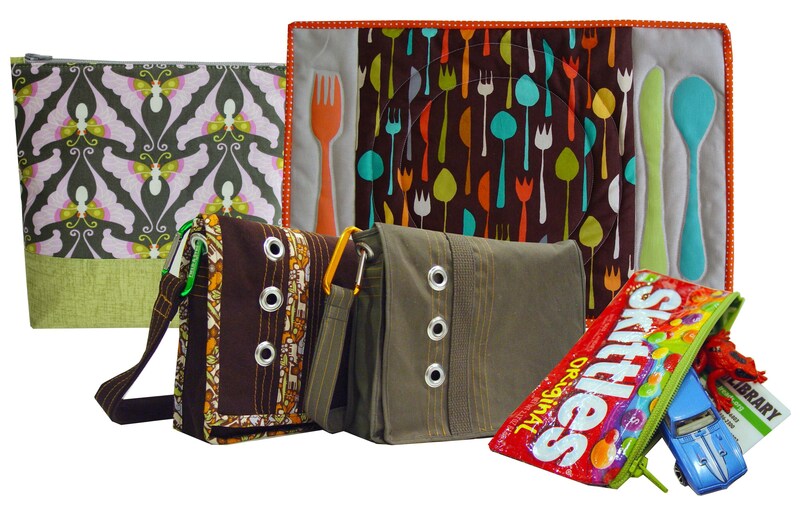 I used the full 44″ width of the fabric. Since we’re going to gather it, it will work for various sizes. It will just be more or less gathered. then another 1/2″ and iron in place. 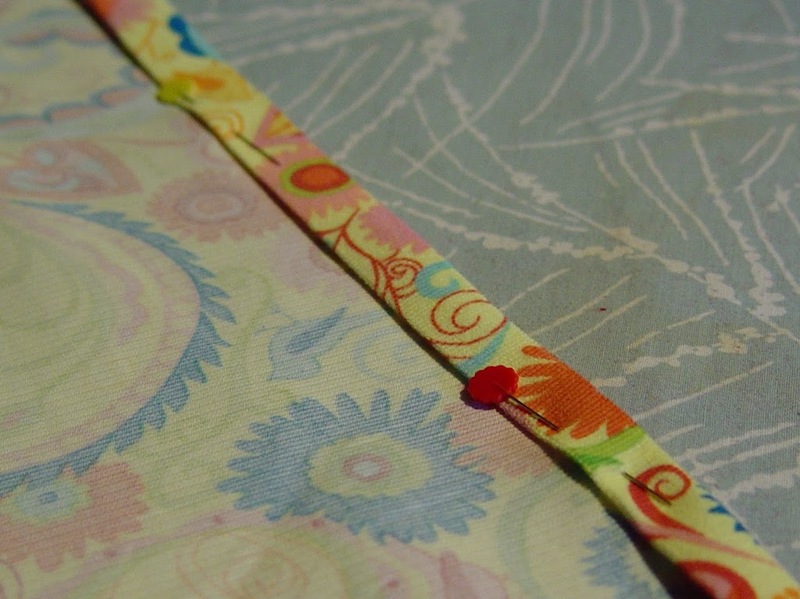 Sew along the edge securing the fabric. Put the side edges together, right sides together. 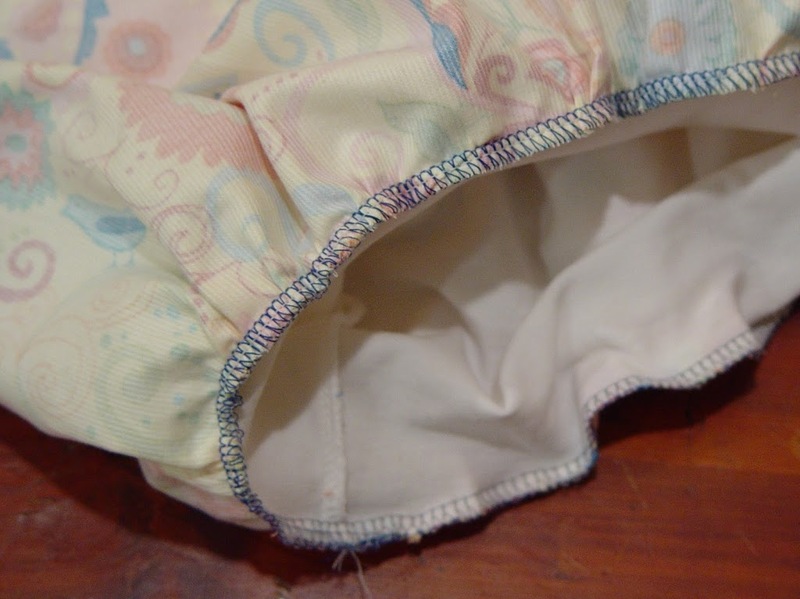 Sew along the side of the skirt with 1/2″ seam allowance. 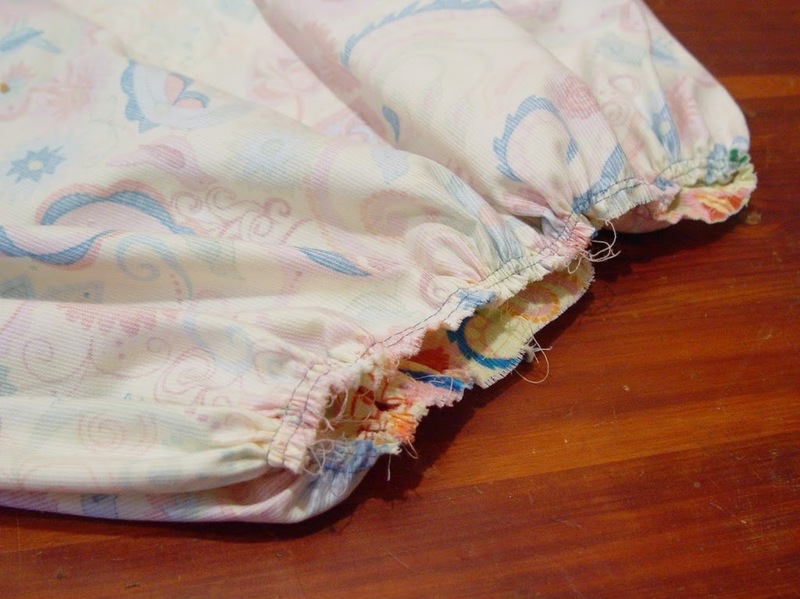 Finish the edges with a serger or zig-zag stitch. 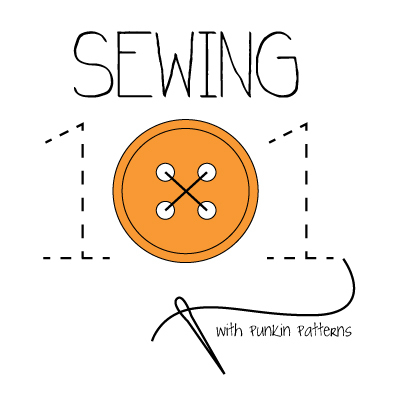 Set your machine to the longest stitch possible. Along the top (unfinished) opening, sew two parallel lines of stitches. Do not backstitch. 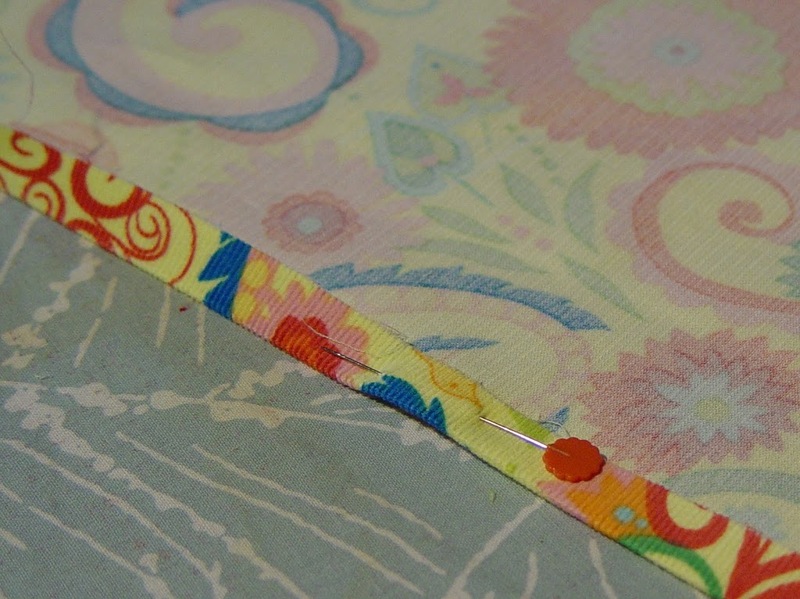 Pull the bobbin threads to gather the fabric. 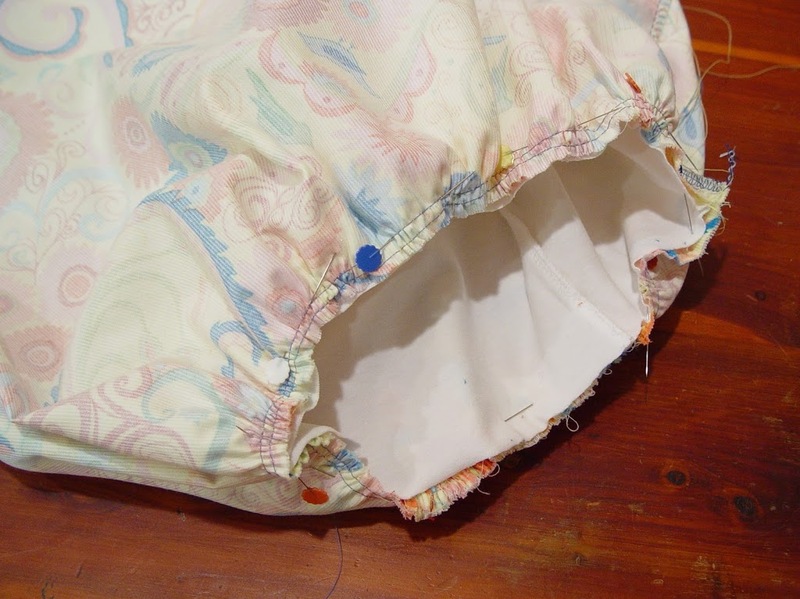 Place the t-shirt inside the skirt (right sides together). 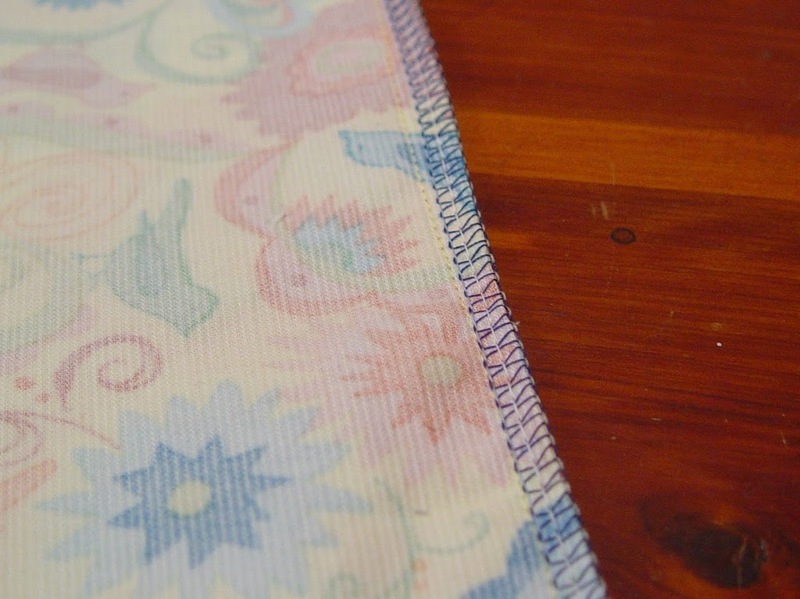 Sew around the opening, with your serger or use a narrow zig-zag stitch on your sewing machine. Turn it right side out and you’re done! 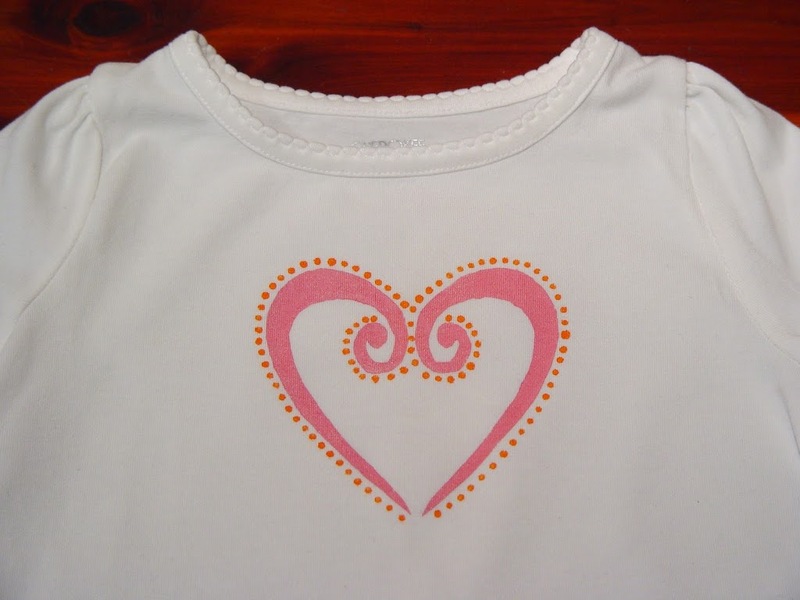 Patchwork Princess uses the same technique. I couldn’t wait to try these! My nieces wore theirs today and everyone loved them 🙂 Thanks for the tutorial! I just blogged about it if you want to check it out! 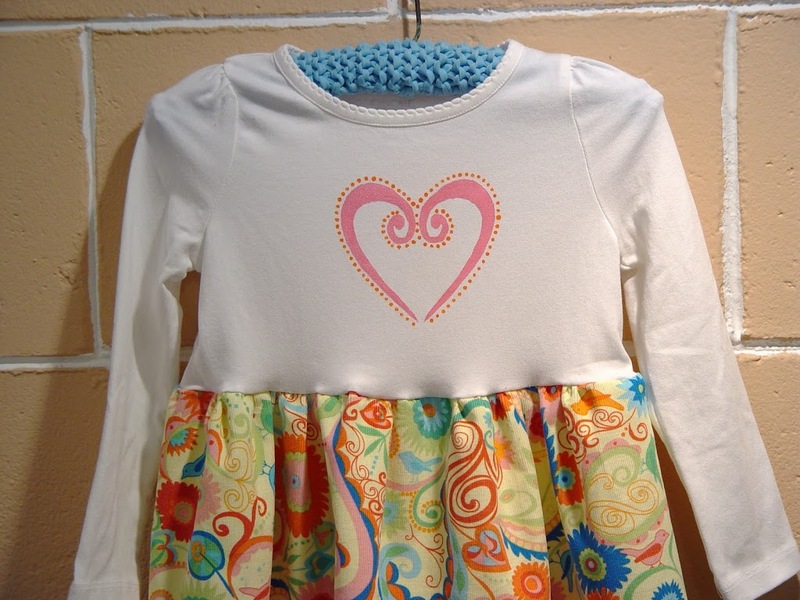 Just make this today with a short sleeved shirt and fabric I had on hand! Thanks for the great tutorial! Thanks for posting this! So sweet and simple. I made one today for my little one! 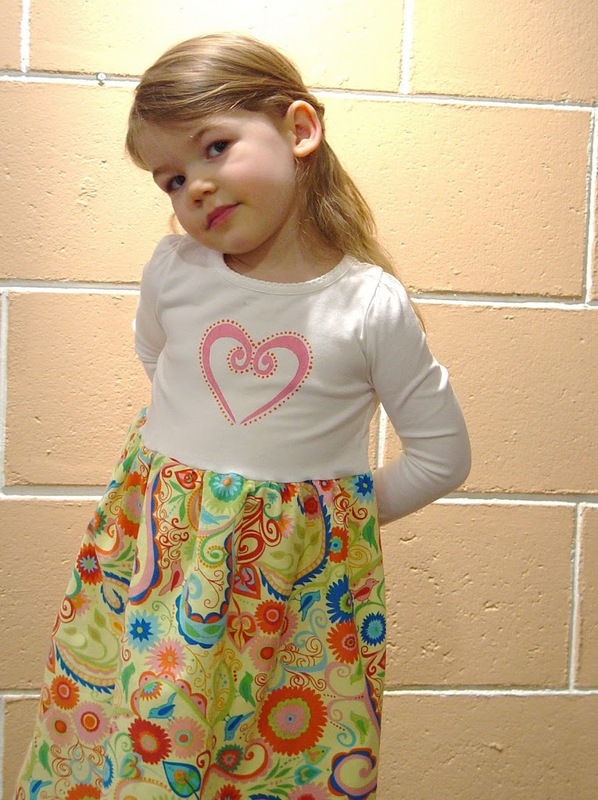 This is my first dress that I ever made – in fact it’s my first thing that someone could wear! 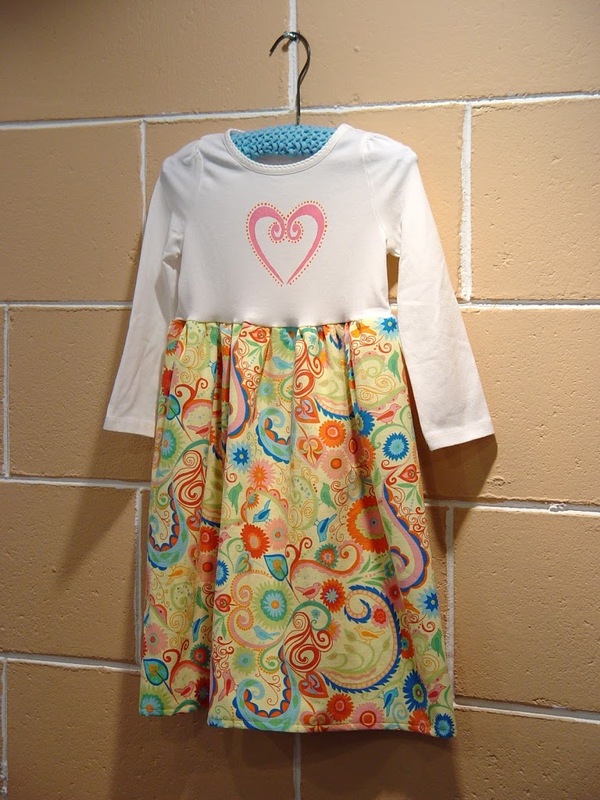 I just made this dress for my 4 year old – we both love it. 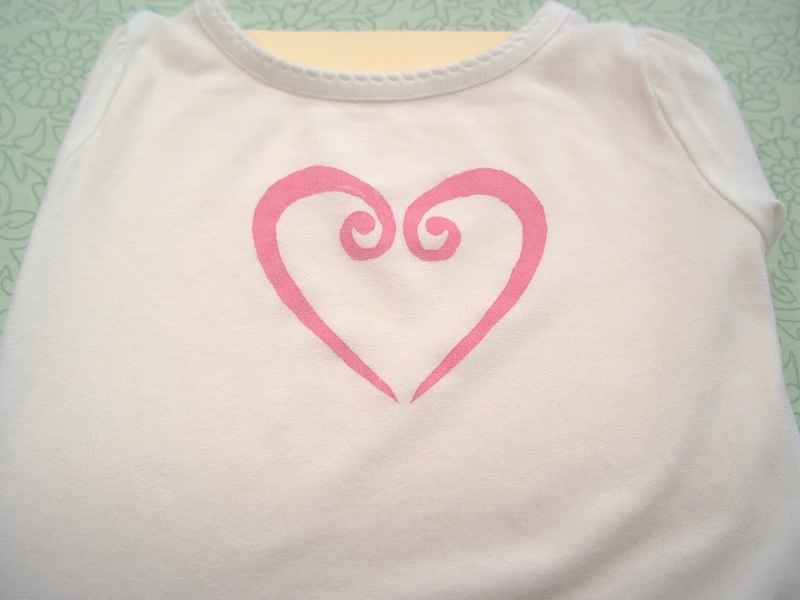 Going to make two more for my younger girls! Thank you so much for this tutorial!